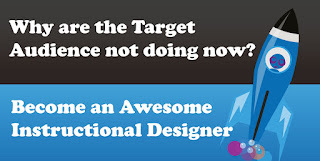 Lesson 3 on how to become an awesome instructional designer. Chapter 1: Solving Problems that Achieve Results. This lesson shares how to identify why your target audience are not doing the expected behaviours.